Ho Bee Land - RHB Invest 2018-09-27: Ripe For A REIT? Ho Bee Land - Ripe For A Reit? We recently met with Ho Bee’s management and came away positive on its diversification efforts and overseas expansion plans. Ho Bee has been particularly active in acquiring London commercial properties due to the attractive yield spreads, long leases and freehold tenure. With sizeable investment assets of > SGD4bn, accounting for ~85% of 1H18 revenue, a potential spinoff of some of its assets into a REIT should unlock value and act as a major catalyst for the stock, in our view. It is trading at a 48% discount to its book value and offers a dividend yield of 4%. 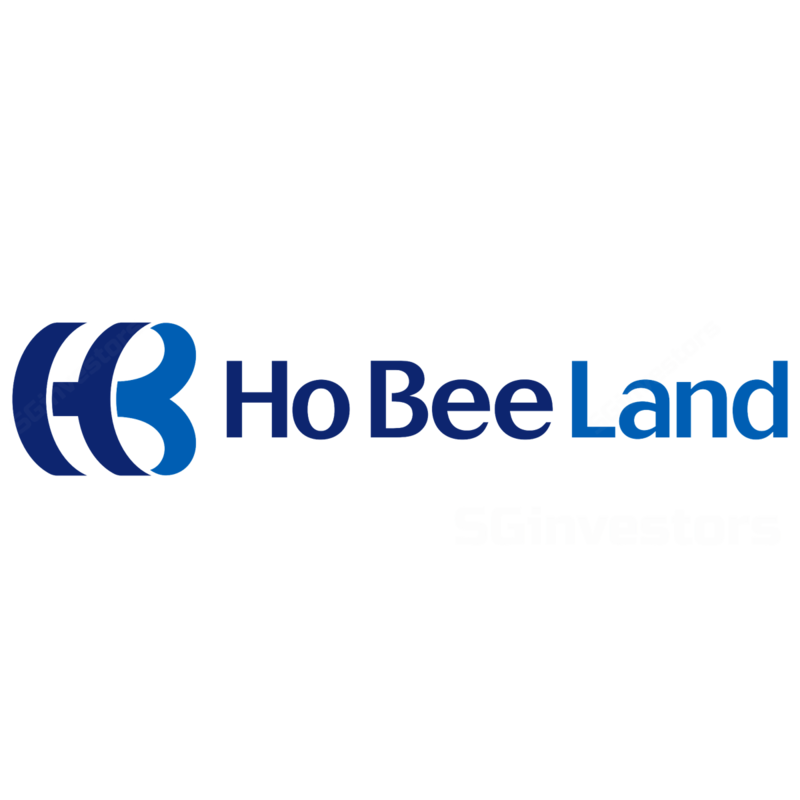 Ho Bee Land (SGX:H13) is a Singapore-based, real-estate development and investment company covering the residential, commercial and high-tech industrial sectors. Its portfolio’s geographical footprint includes Singapore, Australia, China, and the UK, where it has been actively acquiring assets with >1.5m sqf of lettable area across seven commercial properties to date in London alone. Minimal impact from recent cooling measures. Ho Bee has stayed away from acquiring residential land in Singapore due to high land costs and limited supply. Post recent cooling measures, it may look at acquiring selective land if value emerges. While there are market concerns on slow sales at its three Sentosa projects, we believe downside risk from here is low, as the projects are carried at below SGD2,000 psf in its books. Besides, it has already leased ~80% of unsold units, generating a rental yield of 2% and is in no hurry to sell, as the projects are not subjected to any additional penalties. A REIT in the offing? In line with its strategy to grow recurring income, Ho Bee has been actively acquiring commercial assets, particularly in London, UK. Key reasons being attractive yield spreads, long leases (5-10 years), and freehold tenure. Due to the long lease-terms and attractive locations for its properties, Ho Bee believes it will be able to wade through the Brexit uncertainty in the near term. With the latest acquisition of Ropemaker Place (£650m or SGD1.16bn) in June, Ho Bee has seven commercial assets in the UK with total value of SGD2.4bn. Combined with The Metropolis in Singapore, Ho Bee has > SGD4bn of investment assets which we believe is sizeable enough for a REIT. Ho Bee Holdings, which is 82.5% held by Chairman and CEO, Mr Chua Thian Poh, owning c.75% in the company. DPS of SGD0.10 was paid for FY17. Management has no fixed dividend policy but looks at a combination of factors including future cash flows and acquisition opportunities. With the steady build-up in recurring income, management believes dividends are sustainable at these levels. Ho Bee trades at a deep 48% discount to its latest book value of SGD4.78/share, in line with the 30-60% discount seen for mid-cap developers. However, taking into account its minimal exposure to Singapore residential properties and healthy recurring income base, we believe there is room for the discount to narrow.